Finished!!! 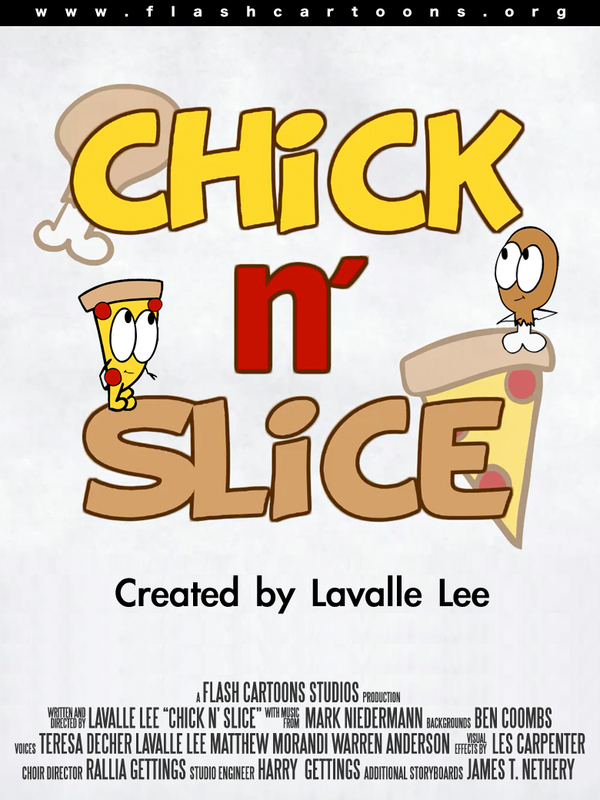 Meet Chick and Slice. The two just meet and become good friends, together they set out on an adventure to Antarctica so they will never go bad. 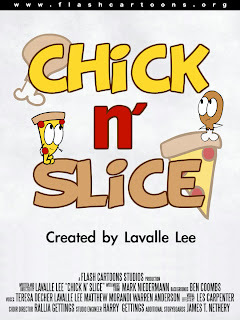 Here are some hand drawn pencil tests for the upcoming cartoon, and our movie poster for "Chick n' Slice"! Finally going to start uploading some of my old toons to youtube. I found a way to save HD versions of my flash cartoons. Check out Twitch! Made this back in 2001!